Mansfield Aviation provides access to private air charter service throughout the United States from its base at Burlington International Airport (BTV) in South Burlington, Vermont. Flights are operated by Mansfield Aviation's parent company, Mansfield Heliflight, Inc., an FAA approved Part 135 Air Carrier, using its expanding fleet of turboprop and jet aircraft. Mansfield Aviation also offers transient hangar space, maintenance service, and flight training from its locations at Burlington International Airport and Milton, VT.
Mansfield Heliflight, Inc. is an FAA approved Part 135 Air Carrier. Additionally, the company which was established in 1986, offers a full range of aviation services including aircraft acquisition and brokerage, aircraft maintenance and spare parts, as well as FAA Part 141 and Part 61 flight training. Interested in a better way to travel? 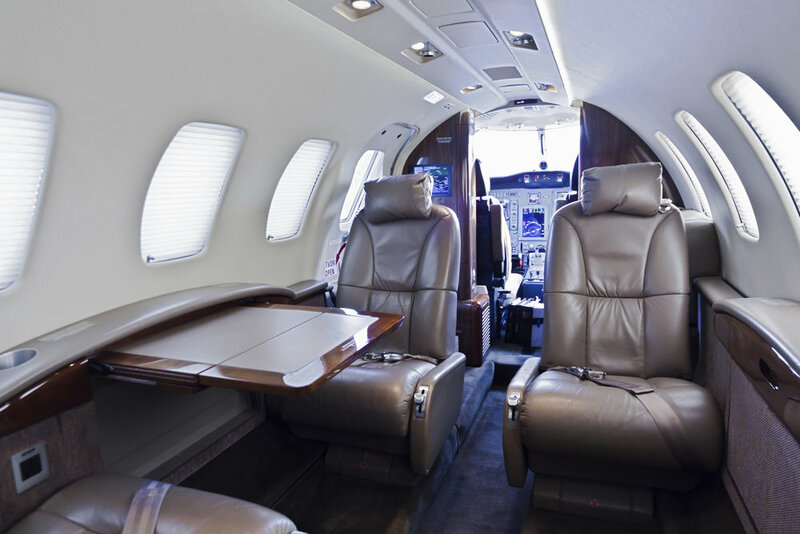 Private air charter is more economical than you may think and Mansfield Aviation provides access to a variety of aircraft to suit your budget and requirements. No more lines. No more middle seats. Fly in comfort and privacy when you want to go.